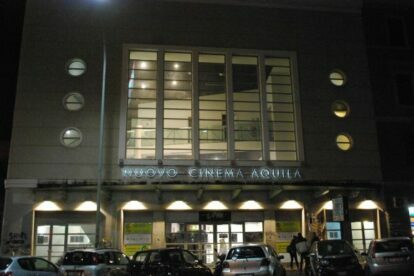 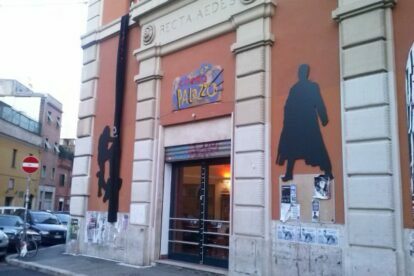 We love cinema in our city Rome. 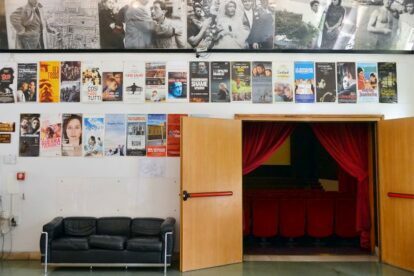 Check out our favorite cozy art house theaters with original language movies, and the best local film festivals. 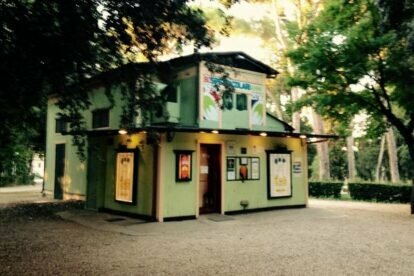 Cinema dei Piccoli – Cinema in a cottage!